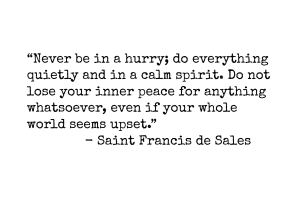 A good reminder to enjoy life a minute at a time. Indeed. There is so much in life to savour.